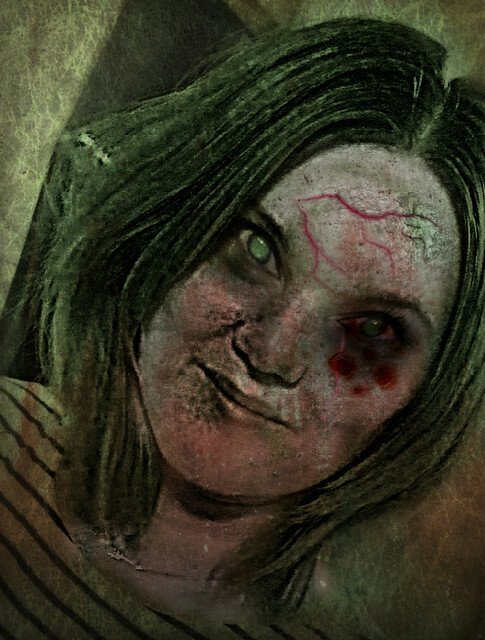 The Anna and the Apocalypse book is now available to Pre-Order Here! Follow AATA on Twitter, Facebook and Instagram. Barry Waldo started telling stories at a young age in rural Arkansas. He went from his first job at Showbiz Pizza Place to getting an MBA at The University of Chicago Booth School of Business. After working at Disney, he led a team crafting the story for Mattel’s Monster High and worked with Little, Brown Books for Young Readers to launch the bestselling Monster High book series by Lisi Harrison. He’s also worked with Shana and Ahmet Zappa to create the world of Disney’s Star Darlings, and with will.i.am of the Black Eyed Peas. 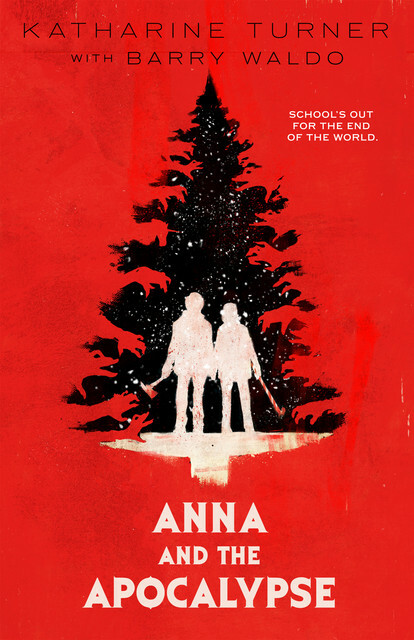 When Barry found himself on a rainy train ride from London to Scotland, listening to a young Scottish gent explain how he was developing a zombie Christmas musical, the idea for the Anna and the Apocalypse novel was born. Barry lives in London and Scotland with his family.